Moscow, Russia - August 19, 2017: Aerial View Of The Luzhniki Stadium In Moscow. Banque D'Images Et Photos Libres De Droits. Image 87506587. 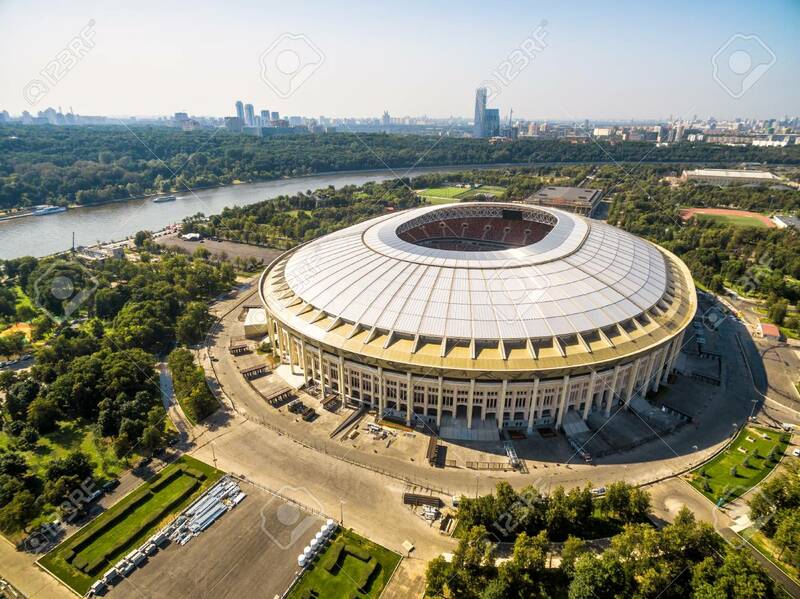 Banque d'images - Moscow, Russia - August 19, 2017: Aerial view of the Luzhniki Stadium in Moscow. Moscow, Russia - August 19, 2017: Aerial view of the Luzhniki Stadium in Moscow.